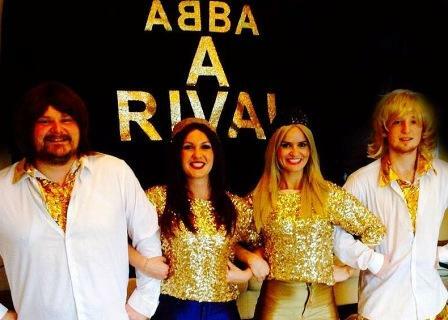 ABBA TRIBUTE - Abba A Rival are one of the premier Abba Tribute Bands in Scotland. 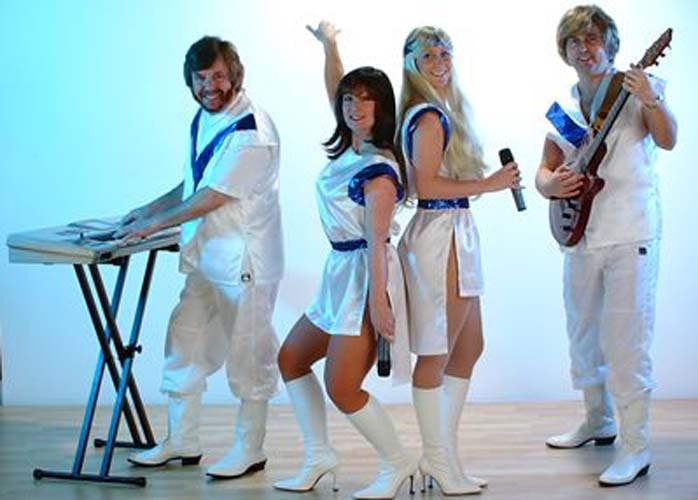 This live four piece Abba Tribute Act has toured all over the world with a show that combines sequins galore, hot pants, platform boots & all your favourite Abba hits to bring back Abba as they were in their heyday! Completely self contained with Bose PA & LED lights, this dynamic act are guaranteed to turn any crowd into Dancing Queens! Ideal for private parties, weddings, birthdays, corporate functions, promotions, hotels, holiday resorts and many other venues and events.Alan Becks as Dean Martin tribute is available as a solo artiste with playback or with a full band. ABBA TRIBUTE - ABBA Girls the band have appeared at over 4000 gigs in over 20 countries world wide. Abbagirls Duo with backing tracks is fully self contained. Ideal for private parties, weddings, birthdays, corporate functions, promotions, hotels, holiday resorts and many other venues and events. ABBA TRIBUTE - Abba Illusion are a remarkable 'live music' Abba Tribute Band featuring all the memorable songs by Abba. Fully self contained with lights and costume changes. Ideal for private parties, weddings, birthdays, corporate functions, promotions, hotels, holiday resorts and many other venues and events. 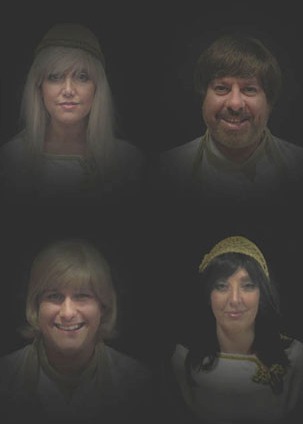 ABBA TRIBUTE - Abba's Angels Tribute Band is one of the UK's premier Abba Tributes and has been established since 2000. They are mainly available as the full 4pce Abba band but can perform as a 2-girl Abba duo on occasion. Ideal for private parties, weddings, birthdays, corporate functions, promotions, hotels, holiday resorts and many other venues and events. 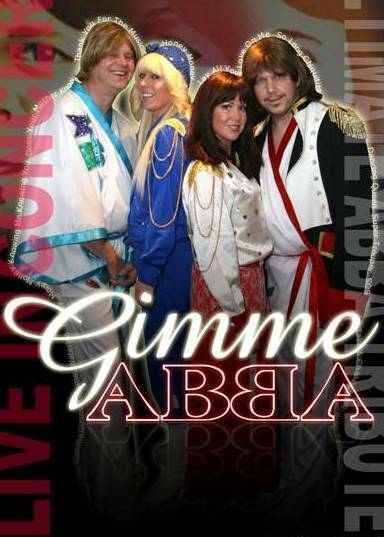 ABBA TRIBUTE - Gimme Abba come to you as a four piece band with a repertoire that draws from the greatest hits of Sweden's famous export... a complete show, with costume changes and lights. Also available with a drummer to make a 5pce or as the girls alone to form a duo using playback. Fully self contained. Ideal for private parties, weddings, birthdays, corporate functions, promotions, hotels, holiday resorts and many other venues and events. 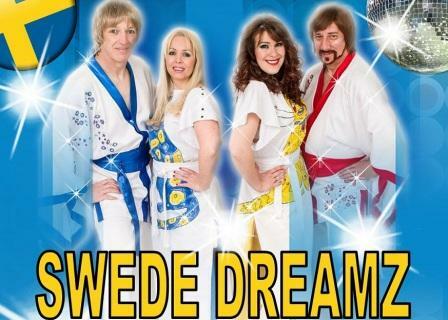 ABBA TRIBUTE - Swede Dreamz is a four piece live Abba Tribute with full 5k PA system, Backdrop and Lighting show. For a full night of nostalgia you can also book their 70s Disco theme party Fully self contained. Ideal for private parties, weddings, birthdays, corporate functions, promotions, hotels, holiday resorts and many other venues and events. ADELE TRIBUTE - Belinda Hallows is a outstanding female singer and entertainer in her own right, but when performing as Adele, she is simple phenomenal! 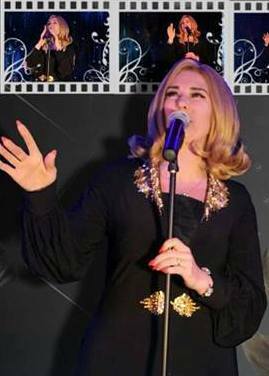 Her uncanny resemblance, facial expressions and quality singing voice guarantees an Adele Tribute Night of the highest quality which leaves audiences in awe! <?xml:namespace prefix = "o" ns = "urn:schemas-microsoft-com:office:office" />She is also available as herself, performing 3 x 30 min spots with costume changes. Ideal for private parties, corporate events and wedding functions. Fully self contained. ADELE TRIBUTE - Natalie Ann Black is available as a solo artiste. She is fully self contained. Offering either 2x45mins of Adele or 1x45mins Adele and 1x45mins of dance music. Music between sets is also available upon request. Ideal for private parties, weddings, birthdays, corporate functions, promotions, hotels, holiday resorts and many other venues and events. When Adele wasn't Adele ! 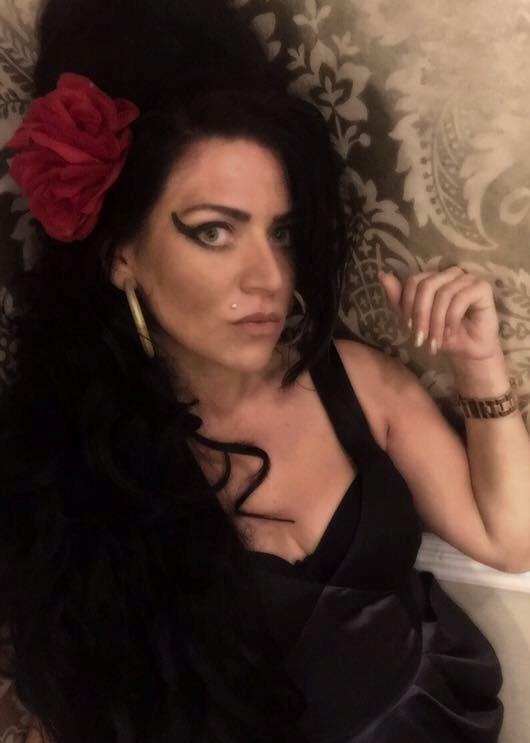 AMY WINEHOUSE - Nicola Marie as Amy Winehouse is available fully self contained and is ideal for Weddings, Birthdays, Private parties of all types, Corporate events, Hotels, Holiday resorts and many many more types of events or venues. Nicola is also available as Lady Gaga, Madonna, Shania Twain or just as herself performing Neon 90s show, Back to the 80s show, Jazz and Swing shows. ANASTACIA - Liza Starlight as Anastacia Tribute Artist has amazing vocals! She is fully self contained. Ideal for theme nights, private parties, weddings, birthdays, corporate functions, promotions, hotels, holiday resorts and many other venues and events. ANNIE LENNOX TRIBUTE - Sharon Andrews as Annie Lennox tribute is available as solo performer or with full band performing upto 45mins as Annie with costume changes. Fully self contained. For that bit extra enjoyment Sharon can also perform an additional 45 mins as Madonna or upto 60mins party music as herself with or without Disco / DJ between sets. Ideal for private parties, weddings, birthdays, corporate functions, promotions, hotels, holiday resorts and many other venues and events. 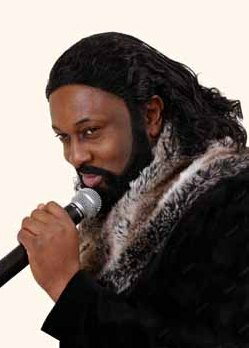 BARRY WHITE TRIBUTE - Shenton Dixon as Barry White Tribute is available solo with playback or with full band. Shenton performs such great hits as 'My First My Last My Everthing' and many more Barry White hits! Also performs tributes as Stevie Wonder, Louis Armstrong, George Benson, Elvis Presley as well as himself. You can book his Legends of Soul Show with upto four of your favourite tributes. Fully self-contained. Ideal for private parties, weddings, birthdays, corporate functions, promotions, hotels, holiday resorts and many other venues and events. 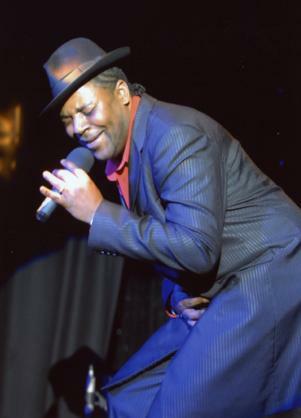 BARRY WHITE TRIBUTE - David Largie as Barry White tribute, will bring you all the songs of Barry White plus many more soul, Motown & reggae songs to suit your event. Fully self contained. Ideal for private parties, weddings, birthdays, corporate functions, promotions, hotels, holiday resorts and many other venues and events. 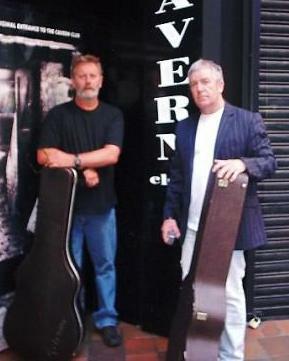 BEATLES TRIBUTE - Acoustic Beatles are a live acoustic duo comprising of Brian O'Donnell and Phil Barker. Together they recreate the Beatles music using only two acoustic guitars and two voices. The pair complements each other perfectly, both instrumentally and vocally. The acoustic arrangements of these Beatles classics create a fresh feel to the songs and they receive acclaim wherever they perform. Ideal for private parties, weddings, birthdays, corporate functions, festivals, hotels, holiday resorts, pubs, clubs and many other venues and events. 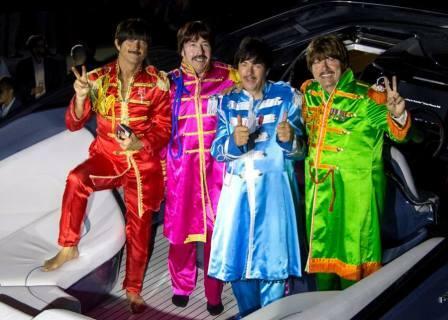 BEATLES TRIBUTE - Long Tall Beatles are a 'live' four piece Tribute to the Beatles bringing you not only a Beatles Tribute band, but the 'Ultimate' Beatles Experience! Fully self-contained. Ideal for private parties, weddings, birthdays, corporate functions, promotions, hotels, holiday resorts and many other venues and events. 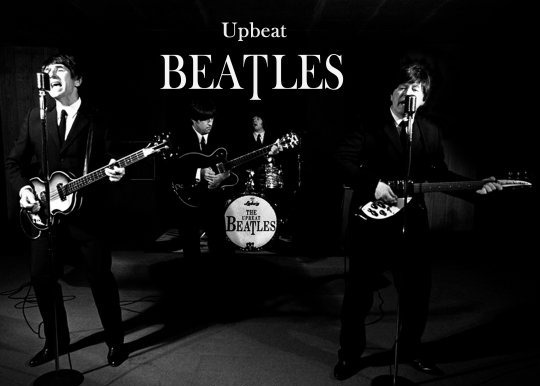 BEATLES TRIBUTE - The Upbeat Beatles a brilliant 'live 4pce Beatles tribute band. Fully self contained. Ideal for private parties, weddings, birthdays, corporate functions, promotions, hotels, holiday resorts and many other venues and events. BEATLES TRIBUTE - The Vox Beatles are world famous. Authentic equipment and fully self contained. 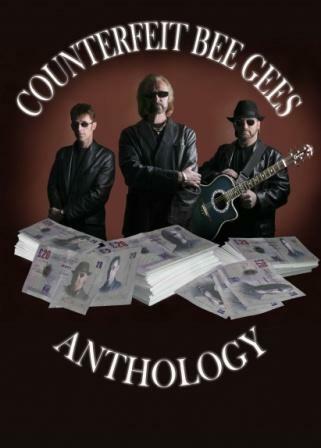 BEE GEES TRIBUTE - The Counterfeit Bee Gees are a 3pce 'live' Bee Gees tribute act available with backing tracks or with musicians making upto 8pce band. (A female vocalist can be added if required) Fully self contained. Ideal for private parties, weddings, birthdays, corporate functions, promotions, hotels, holiday resorts and many other venues and events. 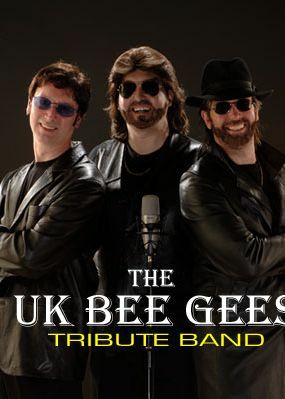 BEE GEES TRIBUTE - The UK Bee Gees are the most realistic tribute to the Bee Gees that you will ever see or hear. Available as a trio or with full band, they are completely self contained. Ideal for private parties, weddings, birthdays, corporate functions, promotions, hotels, holiday resorts and many other venues and events. BILLY CONNOLLY TRIBUTE - Bob Lucas aka 'Barely Connolly' is a Billy Connolly tribute and natural lookalike & impersonator with a stand up tribute show lasting 45-60mins. Ideal for private parties, weddings, birthdays, corporate functions, promotions, hotels, holiday resorts and many other venues and events. 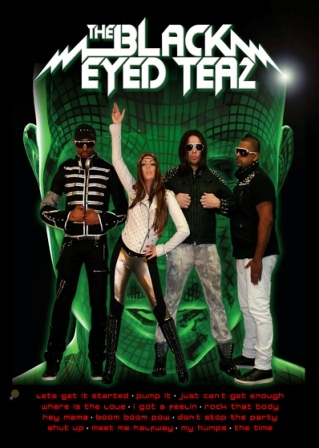 BLACK EYED PEAS TRIBUTE - Black Eyed Teaz are the UK's one and only tribute to Black Eyed Peas! A great show. Fully self contained. Ideal for private parties, weddings, birthdays, corporate functions, promotions, hotels, holiday resorts and many other venues and events. 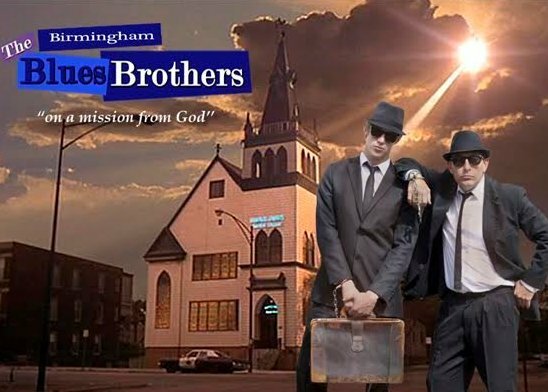 BLUES BROTHERS TRIBUTE - The Birmingham Blues Brothers are a tribute duo, tribute to Jake and Elwood Blues. Performing with live band or playback, with or without dancers, to bring a show to suit all budgets. Fully self contained. Also available with the Blues Mobile upon request. Ideal for private parties, weddings, birthdays, corporate functions, promotions, hotels, holiday resorts and many other venues and events. BLUES BROTHERS TRIBUTE - Just Jake Blues is a solo tribute to John Belushi as Jake Blues. This solo tribute show brings you the great hits from the Blues Brothers films at a budget to suit most pockets. Fully self contained. Book with disco and make a complete night of it! Ideal for private parties, weddings, birthdays, corporate functions, promotions, hotels, holiday resorts and many other venues and events. 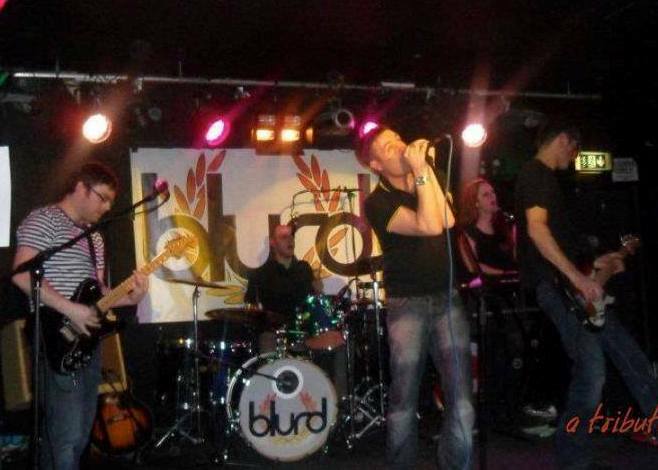 BLUR TRIBUTE - The Blurb is one of Britains 'Top' tribute bands to the ever popular Blur! Fully self contained. Ideal for private parties, weddings, birthdays, corporate functions, promotions, hotels, holiday resorts and many other venues and events. 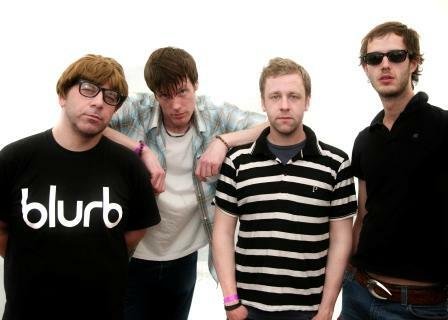 BLUR TRIBUTE - Blurd as Blur tribute are the longest running and most authentic tribute to Blur. Thousands of festival goers and music lovers, and fans of Blur, testify that 'blurd' are the real thing! Fully self contained. Ideal for music festivals, private parties, weddings, birthdays, corporate functions, promotions, hotels, holiday resorts and many other venues and events. BRITNEY SPEARS TRIBUTE - Jeni Jaye as Britney Spears performs an amazing tribute show either solo on playback or with dancers. Fully self contained. Also performs tributes to Christine Aguelera, Gwen Stephani & Madonna. Ideal for music festivals, private parties, weddings, birthdays, corporate functions, promotions, hotels, holiday resorts and many other venues and events. 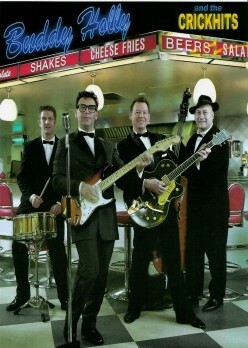 BUDDY HOLLY & THE CRICKETS TRIBUTE - Bootleg Buddy is a Tribute to the great Buddy Holly and can be booked to perform solo with playback or with his full band as 'The Crickets', with music from the 50s & 60s that we all love so much. Fully self contained. Ideal for music festivals, private parties, weddings, birthdays, corporate functions, promotions, hotels, holiday resorts and many other venues and events. 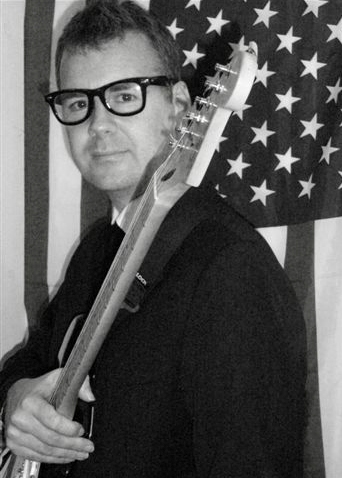 BUDDY HOLLY & THE CRICKETS TRIBUTE - Buddy Walker as Buddy Holly tribute is available either as solo act using playback or with a full band. Fully self contained. Ideal for music festivals, private parties, weddings, birthdays, corporate functions, promotions, hotels, holiday resorts and many other venues and events. 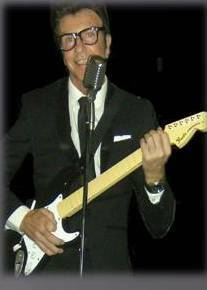 BUDDY HOLLY & THE CRICKETS TRIBUTE - Alan Becks as Buddy Holly tribute performs the memorable songs of the 50s & 60s that we all love, either solo using playback or with full band. He also performs as Dean Martin and is available for his full show, a tribute to Rock and Roll & Swing. Fully self contained. Ideal for music festivals, private parties, weddings, birthdays, corporate functions, promotions, hotels, holiday resorts and many other venues and events. 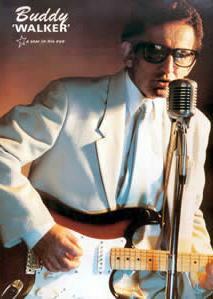 BUDDY HOLLY TRIBUTE - Stevie Cruz as Buddy Holly tribute sings songs from the 50s & 60s as part of his 'Legends Show'. Fully self contained. Ideal for music festivals, private parties, weddings, birthdays, corporate functions, promotions, hotels, holiday resorts and many other venues and events. CHER TRIBUTE - Tania Alboni as Cher is a solo tribute artist available with playback or a band. Tania performs her show as a single tribute artiste or with her other tributes Karen Carpenter, Shania Twain or Sophie Elllis-Bextor also with Simply Red or Elvis tribute Darren Alboni. Fully self contained. Ideal for music festivals, private parties, weddings, birthdays, corporate functions, promotions, hotels, holiday resorts and many other venues and events. CHERYL COLE TRIBUTE - Kelly Harrison as Cheryl Cole tribute features as part of her full tribute show 'Girls Aloud' with her other tributes Katie Perry, Pink, Rihanna, Lady Gaga. Ideal for music festivals, private parties, weddings, birthdays, corporate functions, promotions, hotels, holiday resorts and many other venues and events. CHRISTINE AGUILERA TRIBUTE - Jeni Jaye aka DIRRTY as Christine Agrilera tribute performs an amazing tribute show either solo on playback or with dancers. Fully self contained. Also performs tributes to Britney Spears, Gwen Stephanie & Madonna. Ideal for music festivals, private parties, weddings, birthdays, corporate functions, promotions, hotels, holiday resorts and many other venues and events. 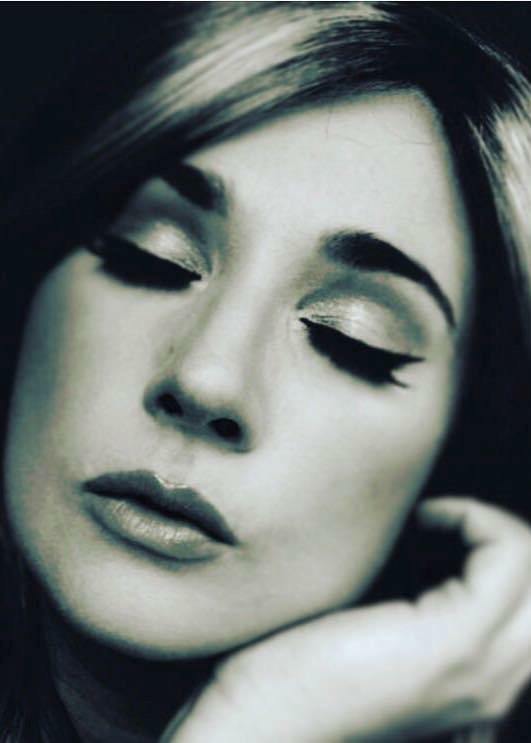 CELINE DION - Liza Starlight as Celine Dion Tribute Artist has amazing vocals! She is fully self contained. Ideal for theme nights, private parties, weddings, birthdays, corporate functions, promotions, hotels, holiday resorts and many other venues and events.